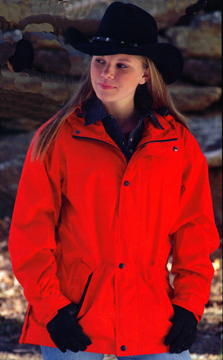 Outback has well been known for its oilskin coat collections. 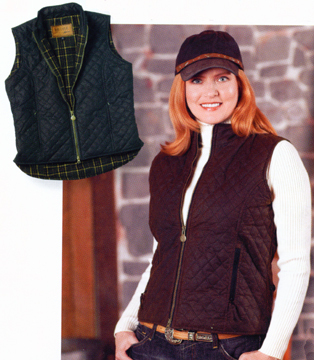 But did you know that they are a leading supplier of other Western coats, English vests and fashion jackets? Now, most of us know that Western is fashion; but, there are certainly English coats, and vest styles, that even a "normal" person can hug into! If you have a favorite Outback Trading coat or vest, but do not see it on these pages, please feel good about calling us. We can probably get it for you. 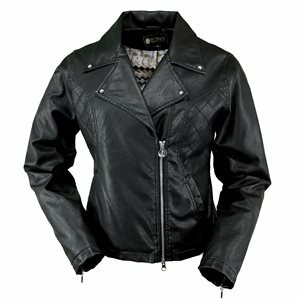 Although we more than doubled our available selections online, there are some coats that are more regional. Call us. We'll do our best to make you happy. - God Bless. FYI - Microsuede is a polyester material, (that means strong), having the feel and look of sueded leather. The advantage is some extra breathability. Water Resistant DWR finish. 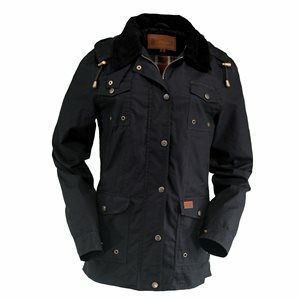 AND, Marshall coth Oilskin is a fiber blended with poly for strength. This is a rare little gem that will show your ladylike attitude, and still envelope you with warmth. Design lines allows for your shape to be flattered as you want it to be. Back length is just right for keeping cold wind out. Riding horse or riding horsepower, this coat is fun! Snap Chest Pockets. Duel Entry hip pockets. 2 way zipper to help you sit comfy. Storm Flap for protection. Removable hood w/ drawstring. Corduroy Collar with Throat Latch. Snap Riding Gusset. Inside security pocket too. Cotton Lined. 65% Poly 35% Cotton 8 oz Marshall cloth Oilskin. Sporty, just like you! Available in Black (shown) or Berry. 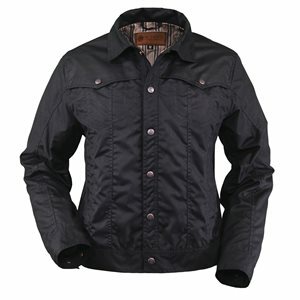 Imagine yourself as romantic as your passion allows when wearing this oilskin arena jacket. Snap over front yokes have been in vogue for over a century. Rear Western yoke too. You'll just feel like a part of the New West romance when you slip into this new warmth. Easy shoulder movement for rodeo events. Waterproof & Breathable 8oz Marshall cloth Oilskin of 65%poly/35%cotton. Inside security pocket. Hip pockets. Snap fasteners. Chest pockets. Adjustable cuffs & waist. Machine Wash. Riding jackets are the rage this year, just like last year. Same high quality 65/35 Marshall cloth Oilskin you have come to love. Yes, you have come to expect comfort, presence, and protection with Aussie clothing. 2 Way Zipper. W/ Storm Flap. Zip chest & hip pockets. Zip cuffs. Zip Riding Gussets. Quilted. Fully Lined. Waterproof & Breathable. Welt hip pocket. Inside pocket too. Accent lining softens your looks. 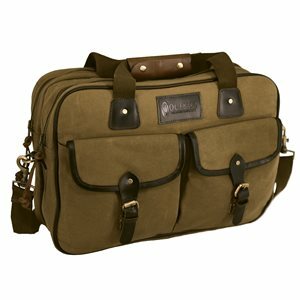 Outback Packables - All are suited for larger children or adults of each gender. Made of Ripstop Nylon with DWR finishes. Seams sealed. Waterproof. Zippers and storm panels for extra security. Stowaway hoods. 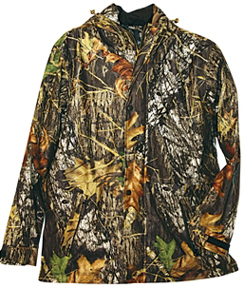 Coats have drawstring waists adjustable cuffs and zippered side pockets. Duster has center back gusset and leg straps. Parka has snap open rear gussets. Roll 'em into easily carried pouches. Great travel raingear! Shown in Red above, Black in insert. You will love the convenience of this Parka coat. It rolls into a built-in backpack. Just unzip and shake it out when that unexpected shower occurs. 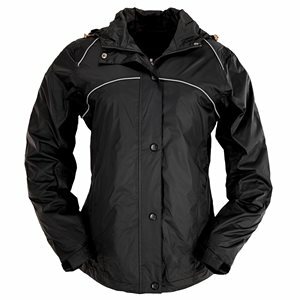 Great for those day rides or city nights, when weather is unpredictable. Stowaway hood (as pictured above). Suitable for Men, Teens and Ladies. Two way zipper front w/ storm flap. Hook & loop cuffs. Double-duty collar/roll-up hood combination. Shock Cord adjustment. Packs into its own backpack becoming aproximately 8" x 8" pouch. Other Packable colors below.- Sometimes Seasonally available. 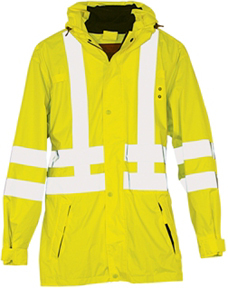 Get high visibility in any situation where being seen is critical. Bright Flourescent Yellow color with 2" 3M™ Reflective tape. 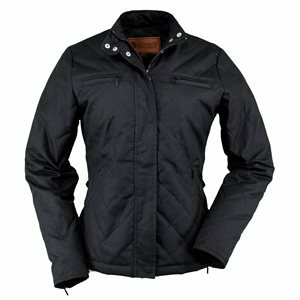 Trail ride leaders, & guides, this breathable outerwear will help you direct your traffic safely. 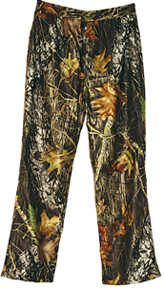 DRY-VIS seals water out with its seam-sealed polyester outershell, and still has a moisture wicking lining next to you. 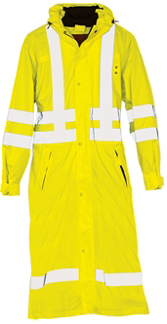 Perfect for Traffic Cops, Bus Stops, Citizen Safety, Highway and other construction wear. 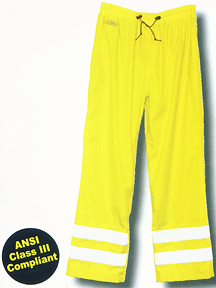 All DRY-VIS garments are ANSI Class III compliant. Save even More 12 : Call us. Ok, a cowboy bag for those who don't always show off your heritage. You still want all these high quality benefits you've come to expect. Aussie Outback quality. 18 oz Cotton Oilskin fabric. Why cut corners when protecting your travel good. Easy carry on fro flights. Luxurious reinforced straps and attachment points. Nylon strap extends to 44 inches if you need. This coat is a fantastic pick for breaking the chill off of a cool morning's ride, keeping the dew off your back without any restrictions. 5 oz. Marshall cloth Oilskin. Water Resistant. Storm Flap over zipper front. Snap Adjustable cuff. Zippered chest pockets. And, flap chest pockets. Inside security pocket and hip zip pocket. Shoulder patches design. Looks a lot as if it comes from the Motorcycle industry! Adjustable snap back tab. Traditional plaid flannel lining at tha body with taffeta lined sleeves. Contrast piping. Available in Bronze (shown) or Navy. 8 oz 65/35 Marshall cloth Oilskin. Waterproofed and breathable too. Outback's best selling vest! 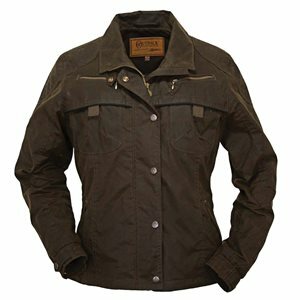 Beautifully crafted in Outback's perfect weight oilskin with adjustable snap waist tabs and an extended back for warmth and protection. Flannel lining. Hand warmer pockets. Now with an inside security pocket. Standing collar. Traditional comfortable plaid lining. Quilted for fashion too. Available in English Green (insert), Berry (worn), Navy, or Oilskin Bronze.